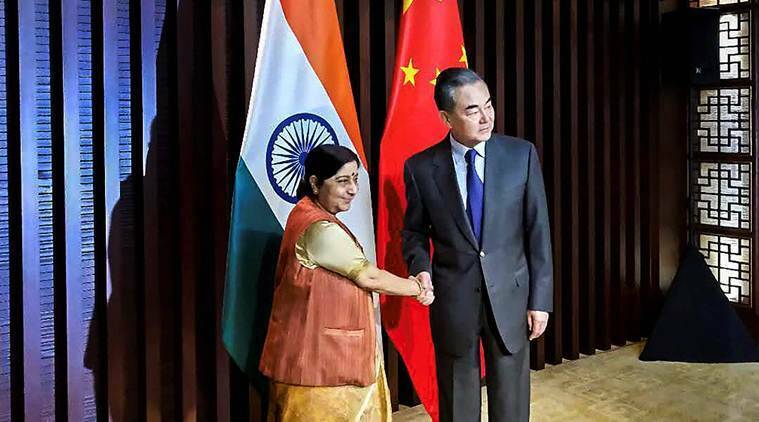 "Both India and Pakistan are important countries in South Asia, and we hope both countries will take a view with the larger regional peace and stability in mind," Chinese Foreign Ministry spokesperson Lu Kang said. Lu added said that China has taken note of the recent development and the international community is following the issue closely. “Both India and Pakistan are important countries in South Asia, and we hope both countries will take a view with the larger regional peace and stability in mind,” he said. In the MFA briefing on Tuesday, Lu had said that both countries should exercise restraint.